Soft drink maker Coca-Cola has released a natural yoghurt to further increase its share in Brazil’s $20bn dairy market following a 30% increase in sales in 2017. An exclusive report by Bloomberg stated that Coca-Cola is releasing the natural yoghurt product in response to reduced soft drinks sales. The company first ventured into the dairy market in 2016 with the purchase of Bazilian company Verde Campo. It has since invested R$50m ($13.3m) to support the production of natural dairy products. The new yoghurt is claimed to be free from dyes, preservatives and artificial flavours. 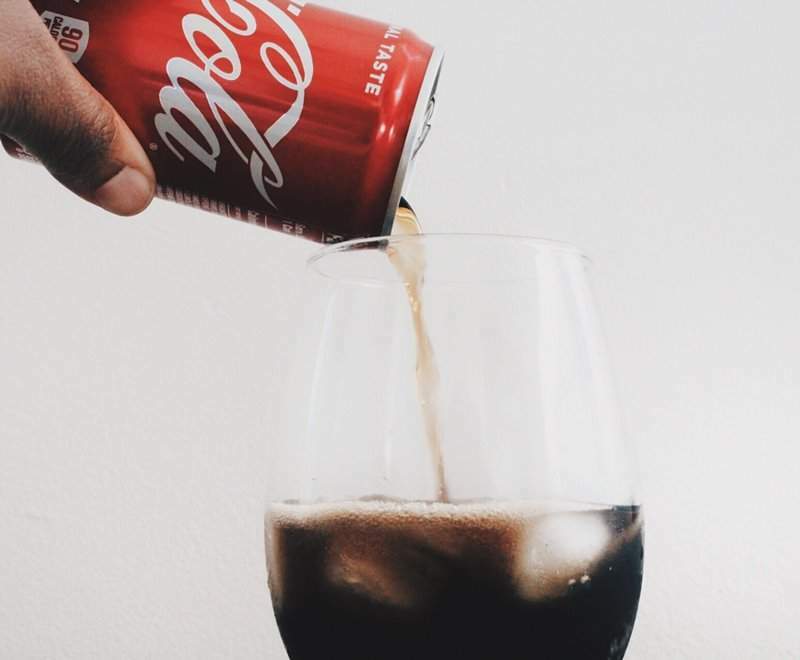 As soft drinks consumption is declining due to health concerns, several soft drinks makers are seeking opportunities outside the segment. Coca-Cola intends to meet the requirements of consumers seeking healthier options by removing artificial ingredients from its yoghurt products by the end of November. By the end of next year, it plans to remove artificial ingredients from its cheese offerings. The Coca-Cola Company also has milk operations in the US under the Fairlife brand. Verde Campo’s CEO Alessandro Rios said that the firm has developed a programme that aids farmers in delivering milk containing less bacteria.